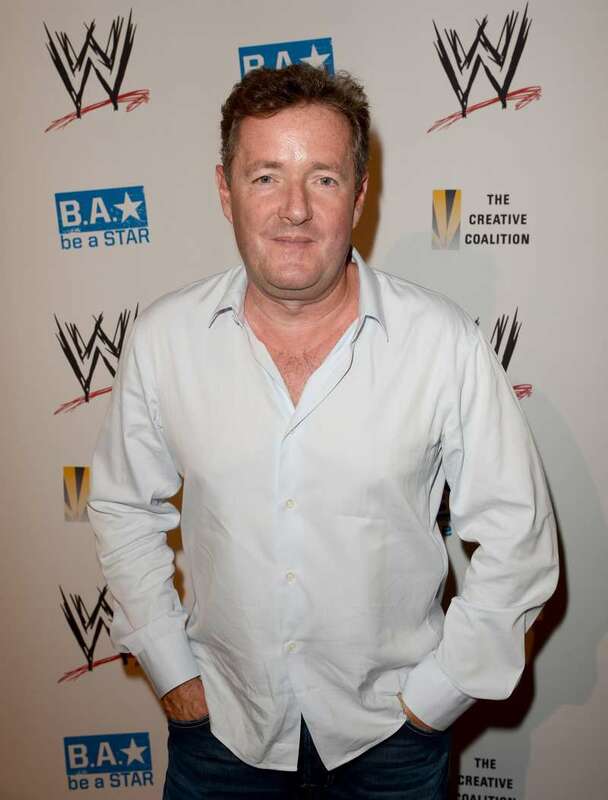 Piers Morgan Blasts Meghan For Ignoring Her Dad: "Fancy New Tiaras Won’t Make Up For Losing Your Father"
Long before Meghan Markle married into the royal family, she was friends with a famous British TV presenter Piers Morgan. The two bonded over the host’s love of ‘Suits’, the series the American beauty starred in. But, as Morgan revealed on Loose Women, the Duchess seemed to forget about him and took no notice of her ex-friend. She stopped talking to him and didn’t invite Piers to her royal nuptials. Is their relationship beyond the point of repair? READ ALSO: Man Who Met Prince Charles In Person Says He Is Nothing Like Portrayed By Mass Media. So What He Really Is?! It looks like that. 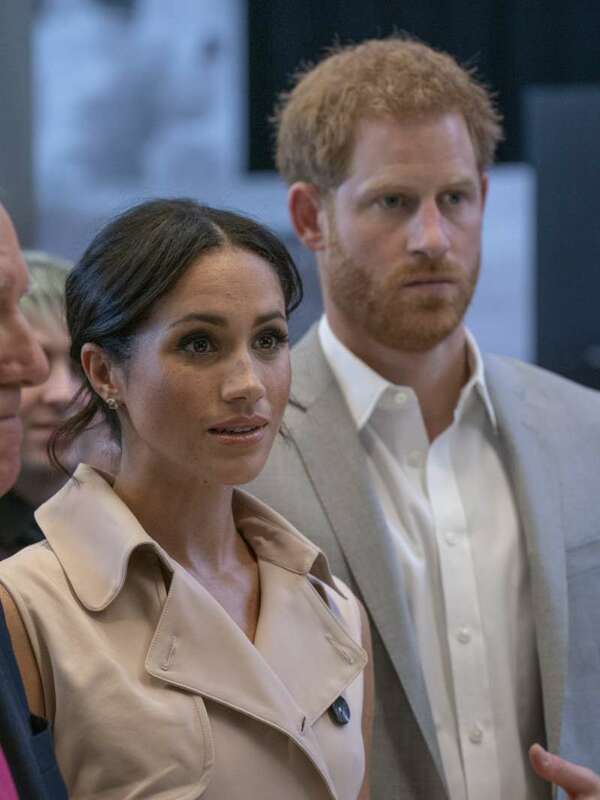 The TV host has recently taken to Twitter to slam the Duchess of Sussex for ignoring her father. As you might know, Thomas Markle gave a few interviews, saying that he no longer expects to hear from his daughter again. Dear Meghan Markle, all your fancy new palaces, servants & tiaras won’t make up for losing your father. Get on a plane & go see the poor man before it’s too late. You can’t just freeze him out of your life like you’ve done the rest of your family & most of your old friends. He also shared another tweet with his 6.4 million followers, talking about his and Meghan’s friendship and revealing that he felt disposable because of her attitude. It wasn’t long before Meghan’s fans hit back with dozens of angry comments, supporting Harry's wife. Dear Piers Morgan, it's time you minded your business. Megan is old enough and has her reasons why she is not going to see him. May be in the future she will make the right decision, you should try so much not to meddle in other people's family matters. With all due respect sir this man crossed the line when he kept doing interviews when he was told not to. This talk about fancy palaces and tiaras is foolishness when you know darn well this is emotional abuse and harassment from this father who does these interviews for cash. He sounds like he was rejected by her and we know Harry doesn’t like him. Yes she can, she’s perfectly entitled to and sometimes disconnecting from an abusive, manipulative, dependent parent is an act of pure self preservation. She’s set boundaries for those around her. Good on her. No she shouldn’t. Peace and love Duchess. Be blessed. Shine your light. Should he mind his own business? READ ALSO: Is There A Specific Reason For Kate Middleton And Princess Charlotte To Wear Matching Outfits In Public?